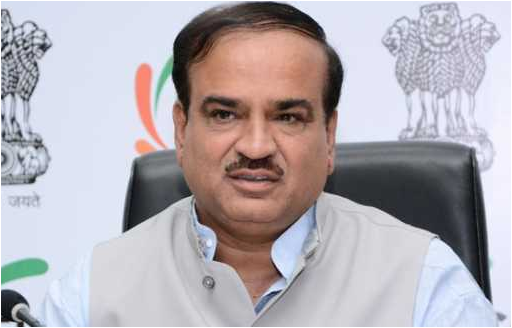 Union Minister for Chemicals & Fertilizers and Parliamentary Affairs, Shri Ananth Kumar today announced that Government will make revised quality standards for Caustic Soda mandatory for both domestic manufacturers as well as for imports. This step has been taken to give a boost to the domestic industry, under Prime Minister of India, Shri Narendra Modi’s vision of ‘Make in India’. The revised quality standards, compliant with Bureau of India Standards (BIS) specifications, would necessitate the industry to produce caustic soda using the modern and more energy efficient membrane based technology. Mandating compliance to revised BIS specifications will allow superior grade caustic soda to be produced and imported in the country which would be beneficial to human health and environment. Disclosing this in a meeting with Alkali Manufacturers’ Association of India, the Minister assured the industry of Government of India’s continued support for growth of the Alkali Industry in India, on lines which are congenial to health and environment.